England's Freemasons are to admit women to their secretive society - but only if they were previously male masons. The all-male United Grand Lodge of England (UGLE) has published a new gender reassignment policy which states that "a Freemason who after initiation ceases to be a man does not cease to be a Freemason." 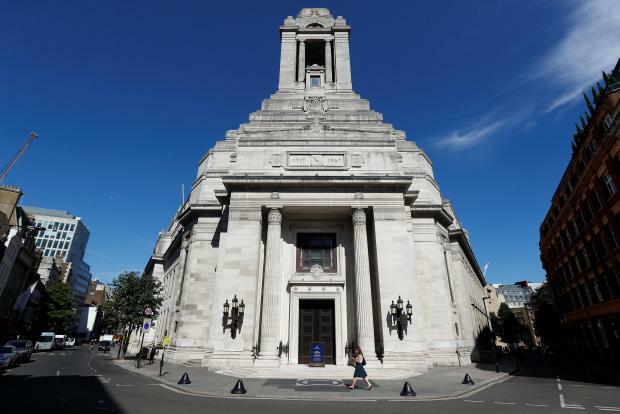 The UGLE, the governing body for most freemasons in England and Wales, said it was acknowledging changes in society and urged its members to show kindness and tolerance towards members who change gender. A woman who becomes a man will also be allowed to apply to become a Freemason, the policy said. The UGLE said its recommended dress code was being expanded to include smart dark skirts and tops as well as dark suits, but members who changed gender to female should still be addressed as "brother". Britain has passed legislation aimed at preventing discrimination against people who have undergone gender reassignment. The lodge was founded in 1717 in London and has 200,000 members.